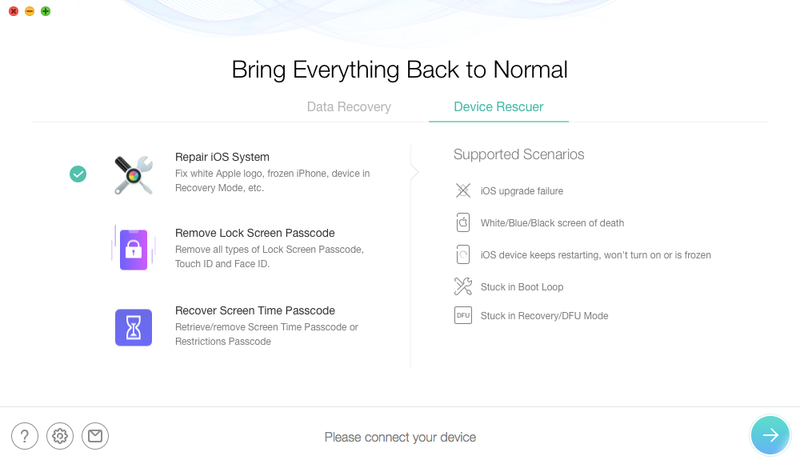 Currently, iOS repair tools function provides two repair modes – Standard Mode and Advanced Mode. 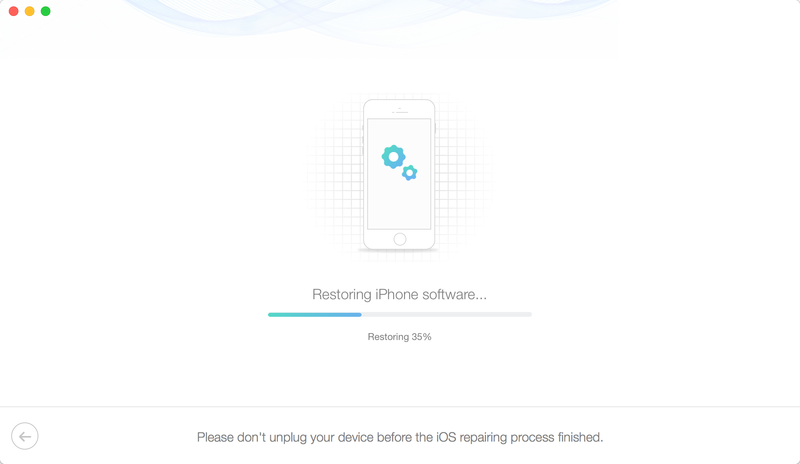 After using Standard Mode, your iOS system will be updated to the latest version and all device data will be completely erased. 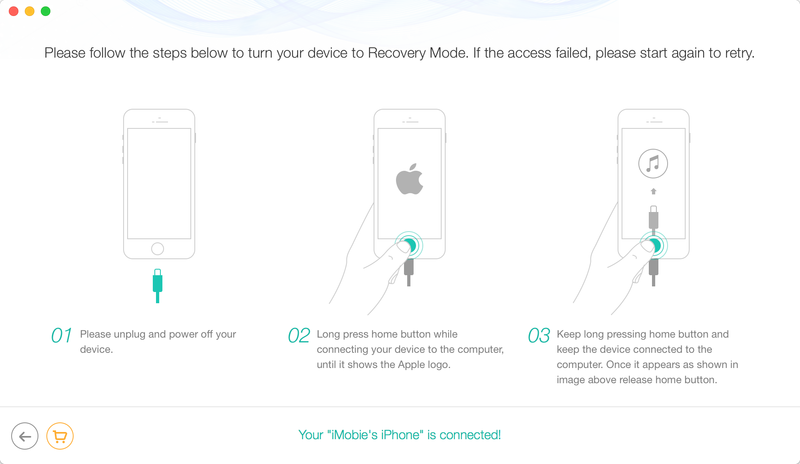 If you choose Advanced Mode to repair your iOS system, the data won’t be erased. 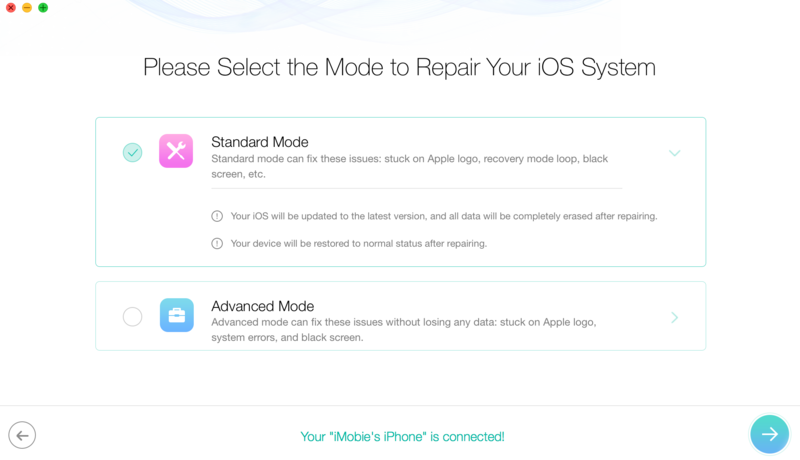 Please select one mode to repair your iOS system. 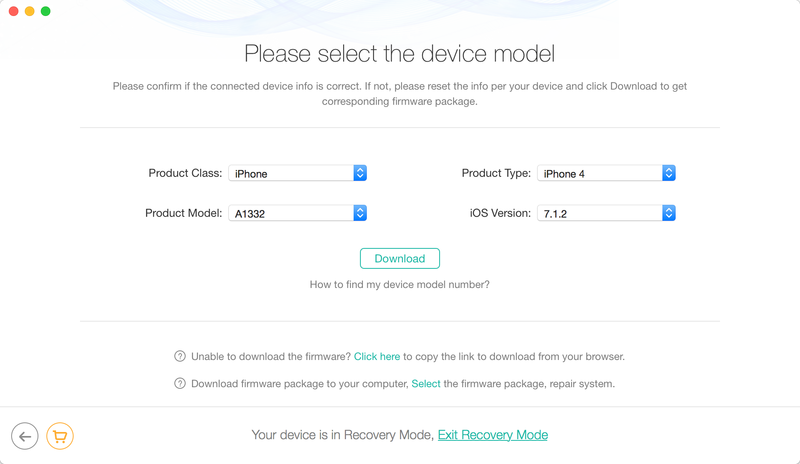 If your iOS device is a jailbroken one, then it will be updated to non-jailbroken. 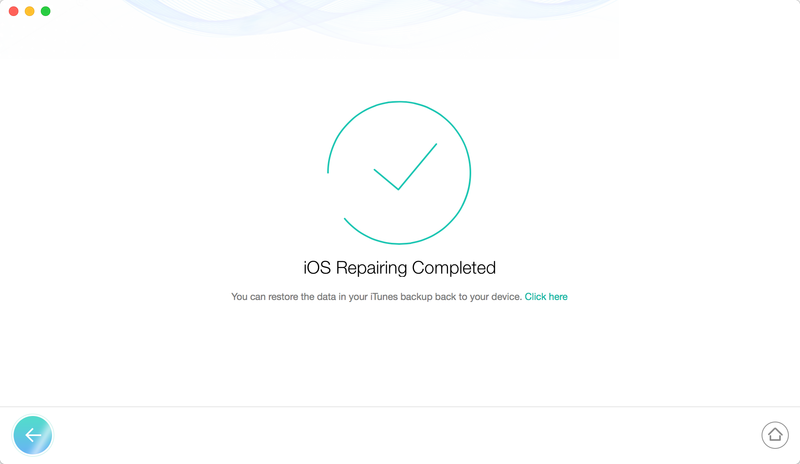 If you have unlocked your iOS device before, then it will be re-locked again.